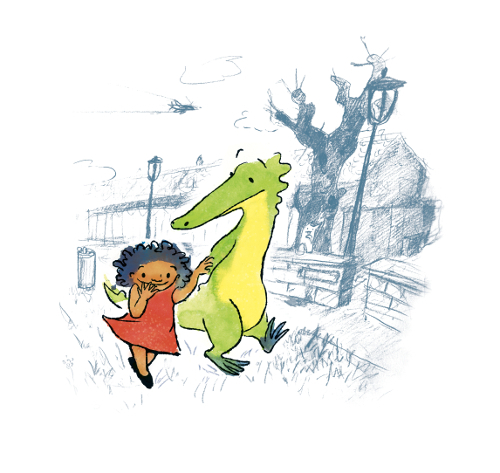 Over at Kirkus today, I talk to author-illustrator Hervé Tullet, pictured here, about his newest book, Let’s Play! (Chronicle, March 2016). That chat is here. 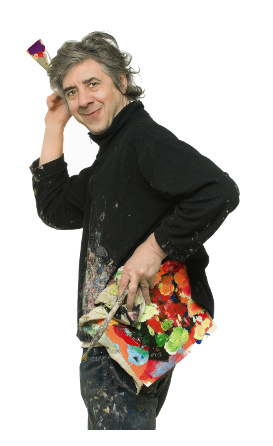 Photo of Hervé used by permission of Chronicle Books. If you like the artwork of Gareth Hinds, pictured right, you’re in for a treat today. In this, his breakfast visit to 7-Imp, he shares a whole heapin’ lot of artwork, and it’s my pleasure to feature it. You may have already heard a lot this year about Samurai Rising: The Epic Life of Minamoto Yoshitsune. (Pictured above is an early sketch from the book.) 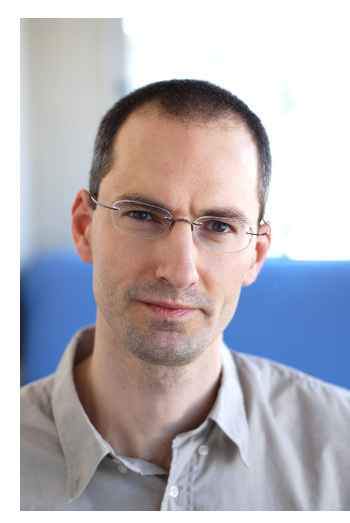 It is the 256-page nonfiction account, written by Pamela S. Turner and illustrated by Gareth, of the life of 12th-century samurai Minamoto Yoshitsune, and it has been met with a host of starred reviews. 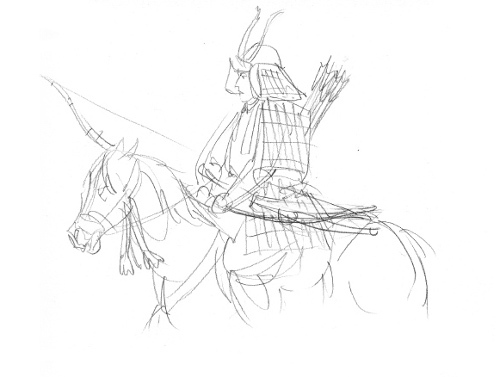 Booklist calls it “pure excitement”; Kirkus calls it a “well-researched narrative told with true grit”; and the Bulletin of the Center for Children’s Books writes, “It’s not often that ‘biography’ and ‘page-turner’ come together in one thought, but Turner’s tale of the twelfth-century warrior Minamoto Yoshitsune is just the work to draw samurai fans from the manga and movie aisles into the nonfiction shelves.” It’s even a book getting early Newbery buzz. Gareth’s eloquent brush-and-ink drawings open each chapter of the book. were building a galleon down by the sea. Up rose the sides and the stern and the bow. 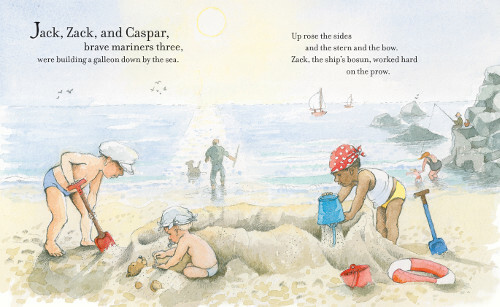 Today, I’ve got some artwork from the great Helen Oxenbury. 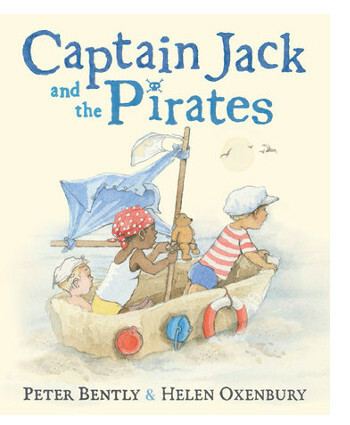 On shelves this month from Dial is Captain Jack and the Pirates, written by Peter Bently. 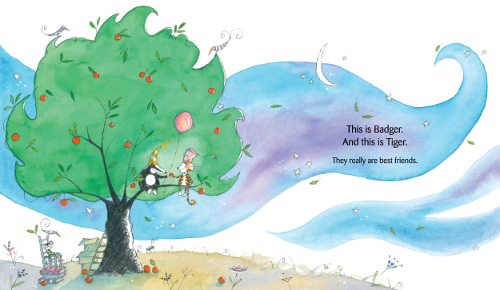 The book was originally published last year in the UK and was evidently shortlisted for the Kate Greeenaway Medal. The Kirkus review calls the book “gently and agreeably thrilling.” Yes. That. Below is one more spread. Enjoy! “‘Let’s find gold,’ said Anna. ‘That would be dangerous and difficult,’ said Crocodile. “This is Badger. And this is Tiger. 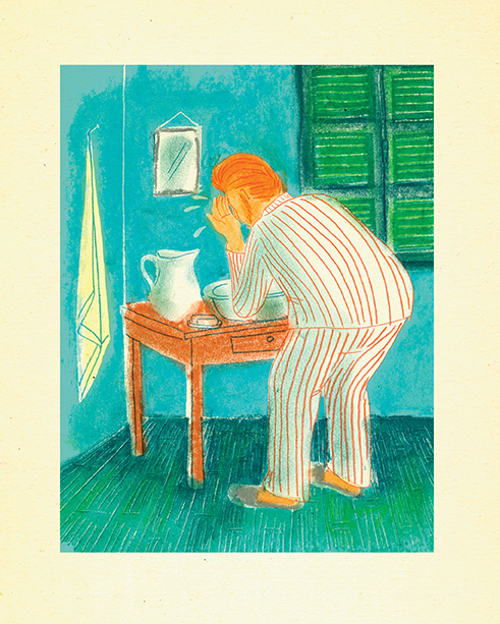 Today at Kirkus, I’ve got some thoughts on Jo Ellen Bogart’s beautiful The White Cat and the Monk (Groundwood, March 2016), illustrated by Sydney Smith. That is here today. 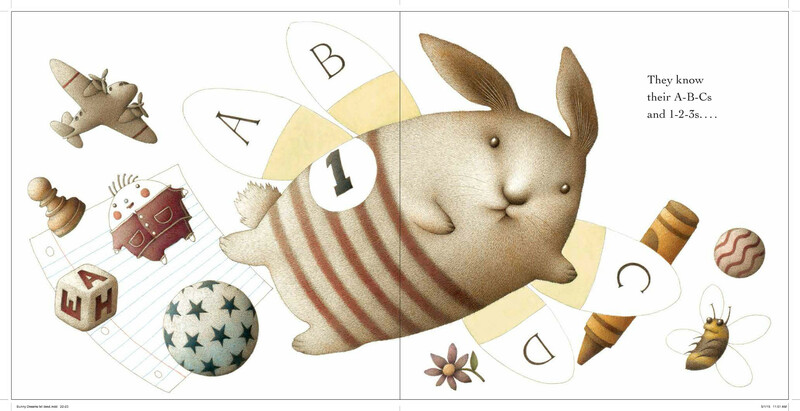 Last week, I wrote here about three picture books — Viviane Schwarz’s How to Find Gold (Candlewick, March 2016); Emily Jenkins’ Tiger and Badger, illustrated by Marie-Louise Gay (Candlewick, February 2016); and Peter McCarty’s Bunny Dreams (Henry Holt, January 2016). Below is a bit more art from each one. Following Up with Barbara McClintock . . .
“The theater lights dim. The music begins. The curtain rises. The dancers glide onstage. Gracefully they bend, and swirl, and leap. Emma watches every move. 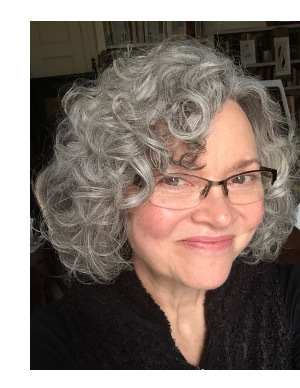 Last week, I chatted with author-illustrator Barbara McClintock over at Kirkus about her newest picture book, Emma and Julia Love Ballet (Scholastic, February 2016). That Q&A is here, and today Barbara visits to share some art and research images. Illustrator Larry Day is in 7-Imp Land today to talk about creating the artwork for Suzanne Tripp Jurmain’s new picture book (Dial, January 2016), Nice Work, Franklin!. The book—which kicks off the story of Franklin D. Roosevelt’s presidency by emphasizing how much he idolized his cousin, President Theodore Roosevelt—is a lively account of FDR’s challenges and successes as President. Jurmain brings readers an accessible text filled with engaging anecdotes about FDR’s life. 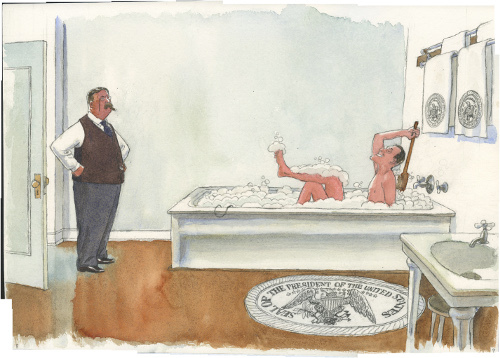 Larry, who has illustrated many books about American history, talks here today about the artwork, what a Wolff pencil is, and why he likes illustrating nonfiction in general. The book lacks sources or any sort of backmatter — and, if you’re interested to read it, the full Kirkus review is here. (It’s the only professional review I could find and, I think, captures the book well.) 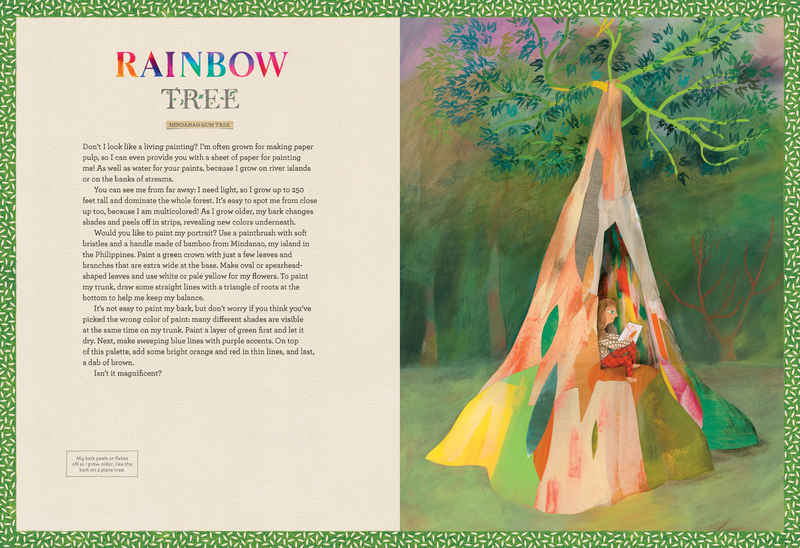 I wanted to share a bit of art from the book today; they are vividly illustrated paintings, some with a magical quality all their own. 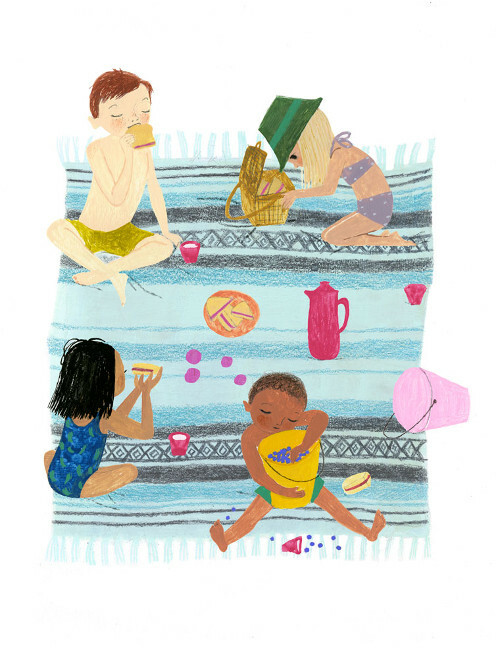 This morning over at Kirkus, I’ve got a small picture book round-up. That is here. 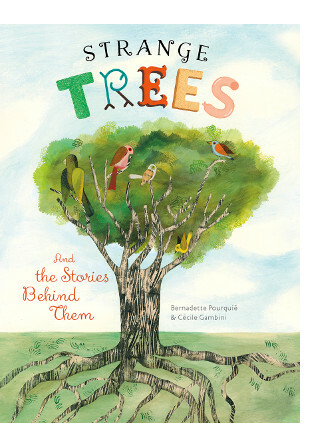 Last week, I wrote here about Julie Fogliano’s first poetry collection, When Green Becomes Tomatoes: Poems for All Seasons (Neal Porter/Roaring Brook, March 2016), illustrated by Julie Morstad. 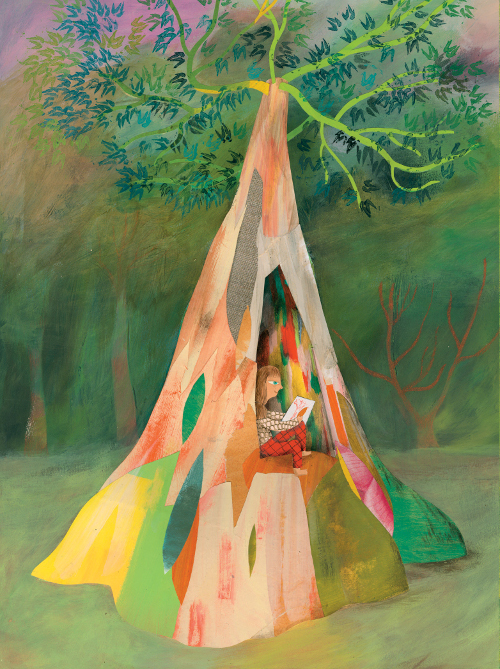 Today, I’m following up with some paintings from the book, which Julie M. sent. They are sans text. 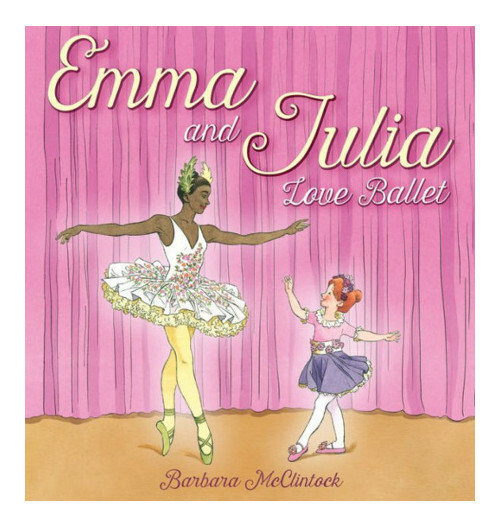 Over at Kirkus today, I talk to author-illustrator Barbara McClintock, pictured above, about her newest book, Emma and Julia Love Ballet (Scholastic, February 2016). That chat is here. 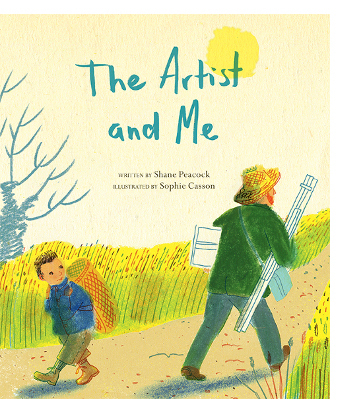 I’ll have some art from it at 7-Imp next week in a follow-up post. Photo of Barbara used by her permission. In the beautiful countryside in southern France near the town of Arles long ago, I used to do an ugly thing.